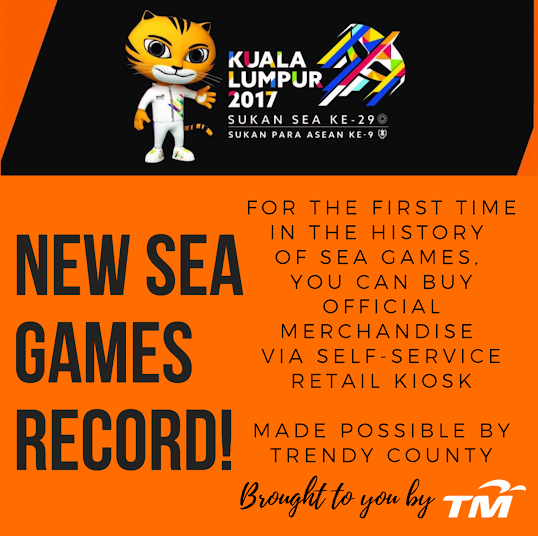 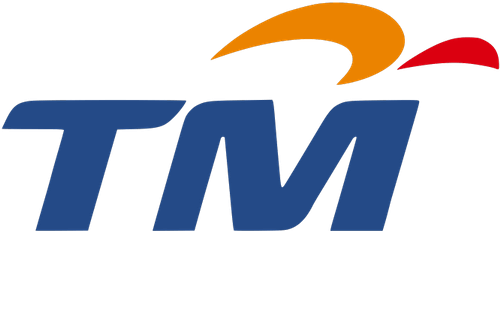 We collaborated with Telekom Malaysia Berhad during the Kuala Lumpur 2017 SEA Games to launch their line of official merchandise, as they're the national team's biggest sponsor. 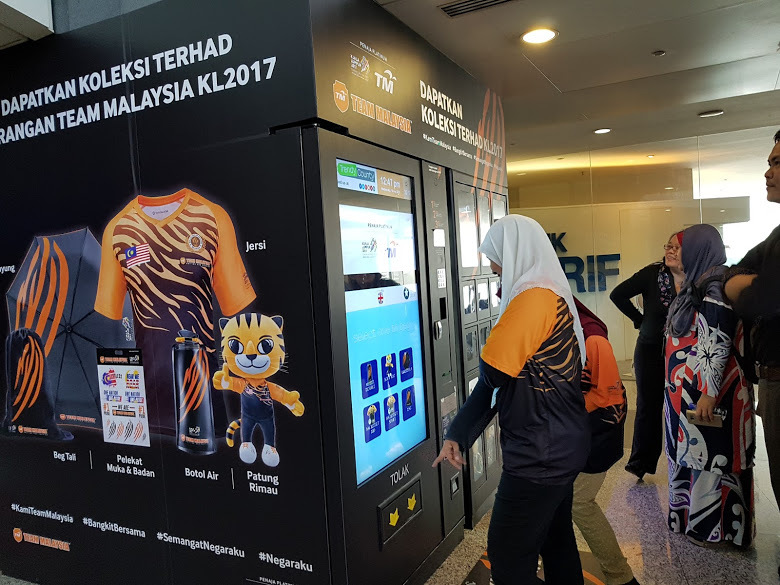 Fans were able to show their support for Team Malaysia while having a simplistic and on the go shopping experience through our Internet of Things enabled Digital Kiosk. 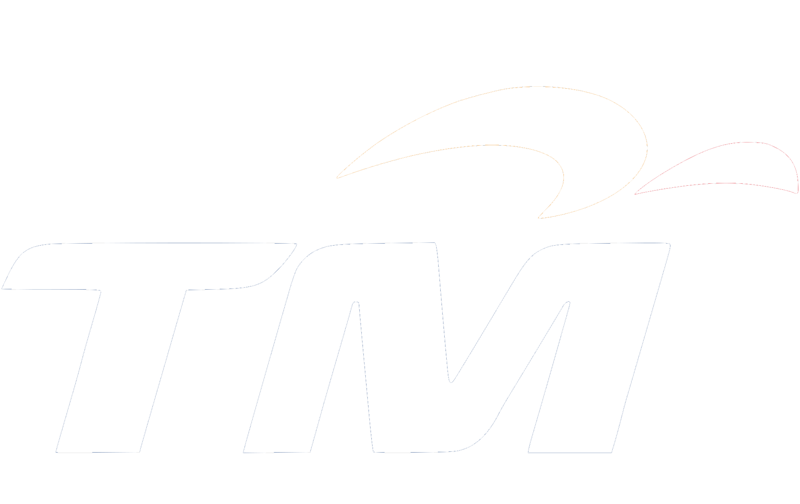 Til this day, a year after the Games, TM remains a happy endorser of our technology. 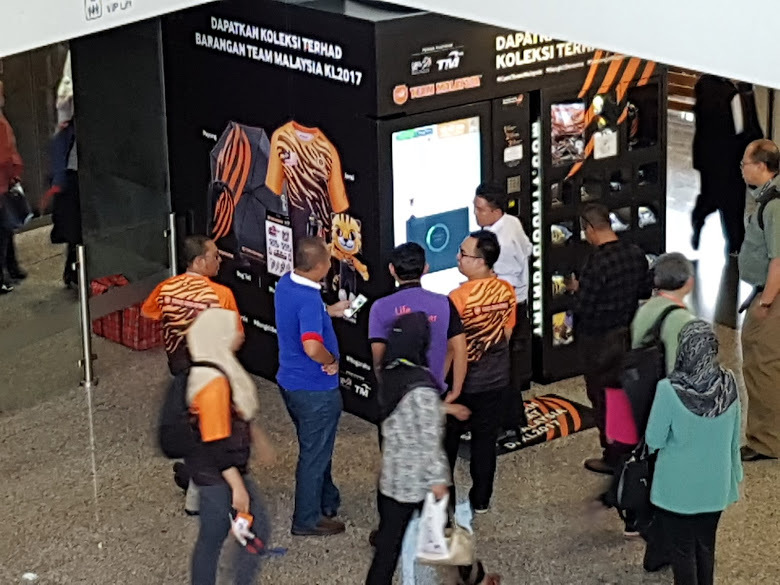 The kiosk currently resides in TM's headquarters, located in the lobby of Menara Telekom.